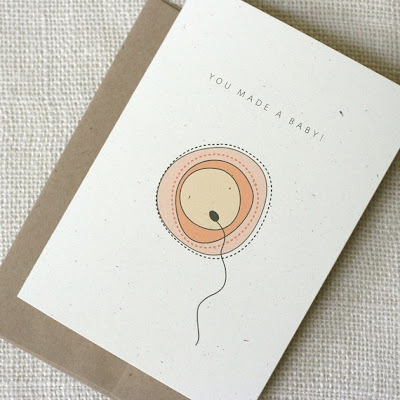 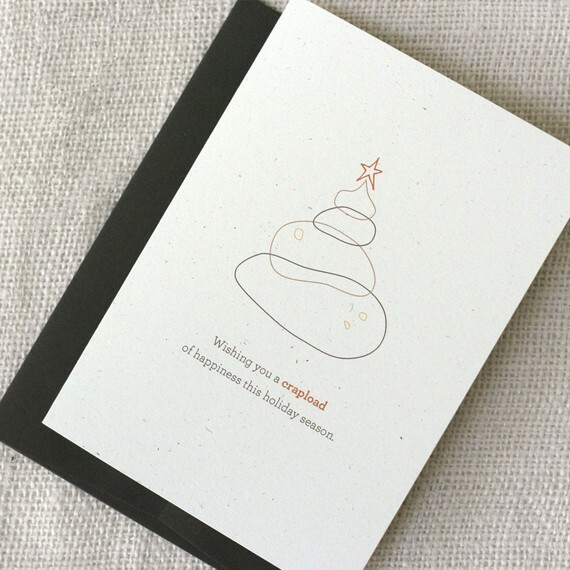 I am in love with these cards from Wit & Whistle's Etsy shop. She makes such smart, sassy cards. 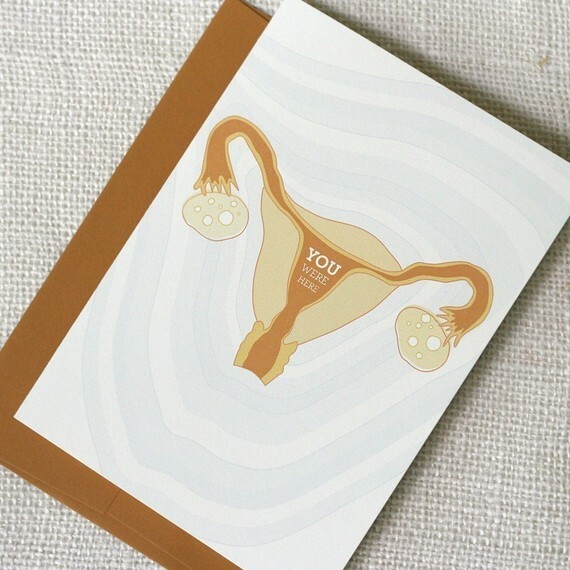 The uterus card is my absolute favourite. 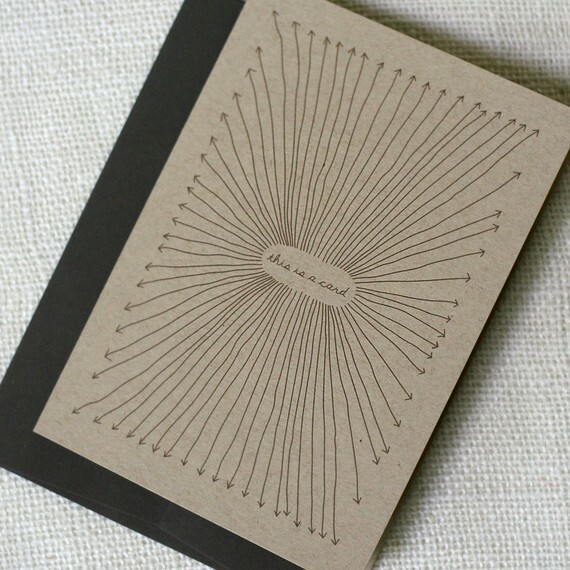 She also has a great blog if you feel like taking a look here.